While Android N doesn't have a name just yet, the Android team seems to feel compelled to taunt us with yet another N easter egg, this time one that is absolutely hilarious. 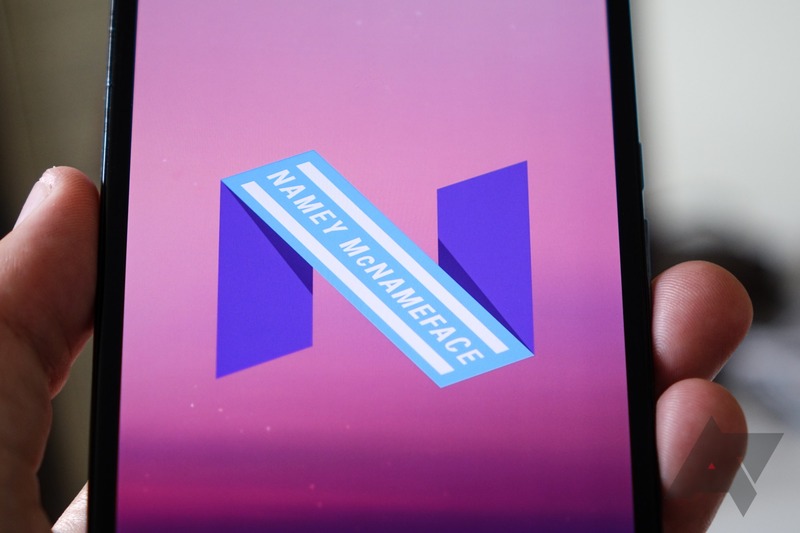 If you long-press the "N" logo after tapping the Android version in the about section of settings enough times, the text above is revealed: Namey McNameface. OK, Google. You get one.